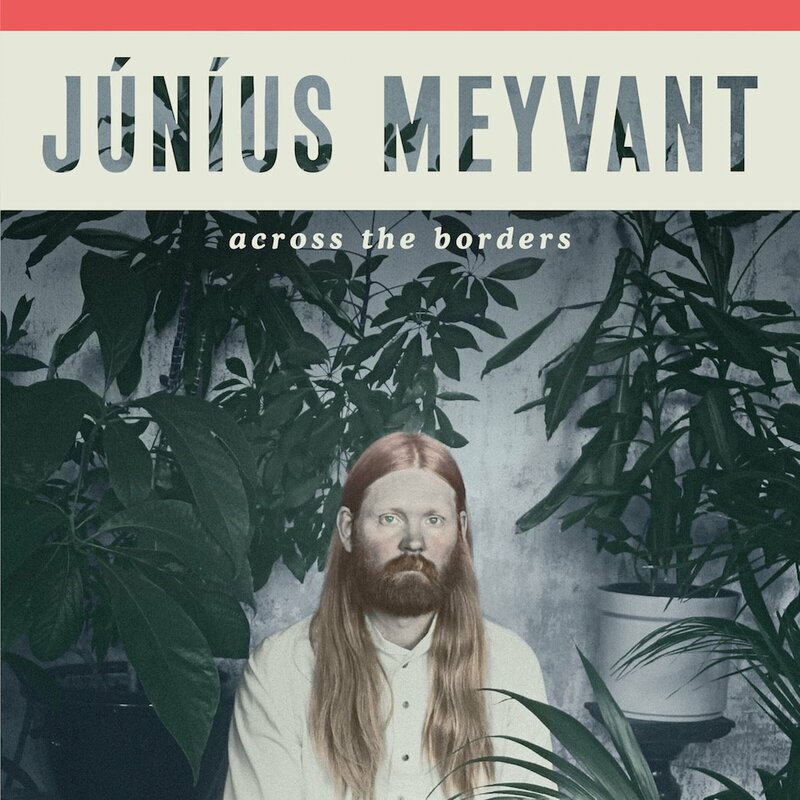 Júníus Meyvant is the artist name of Vestmann Islands born singer-songwriter Unnar Gísli Sigurmundsson. We introduced him with Floating Harmonies, the 12-track debut album. Now he released a new full-length. Across The Borders is out now via Record Records and Glassnote. It was recorded by Guðmundur Kristinn Jónsson (Ásgeir, Erlend Oye, Hjálmar) at the renowned Hljóðriti Studio on the outskirts of Reykjavik, Iceland.